Weds, Sept 12 6:45 a.m. to 7:20 p.m.
From engaging exhibits to a German gift shop, there is something for everyone at the German American Heritage Center and Museum, which we will tour in the morning. 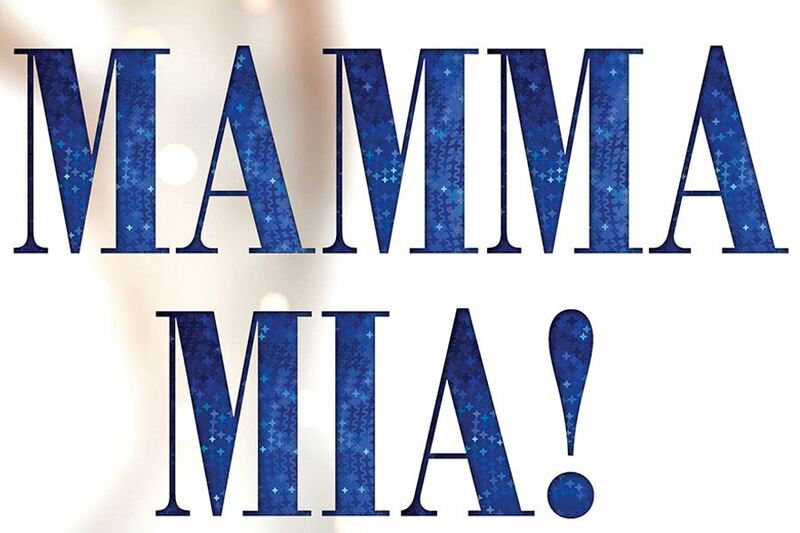 Then it's off to a Lunch Matinee performance of Mamma Mia! At Circa 21 Playhouse. People everywhere have fallen in love with the story and music which make the ultimate feel-good show! 7:10 a.m. Second pick-up location at the Bonanza parking lot, 5029 NE 14th St. in Des Moines. 9:30 a.m. Arrive at German American Heritage Center and Museum for tour and shopping. 11:45 a.m. Arrive at Circa 21 Playhouse for plated lunch, pre show and performance of Mamma Mia. 7:00 p.m. Estimated time of arrival back at Bonanza. 7:20 p.m. Estimated time of arrival back at Walmart in Windsor Heights.